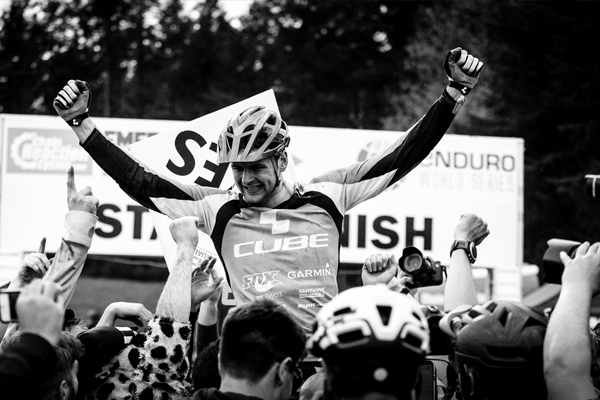 With a different winner in the men’s category at each round of the Enduro World Series so far this year, the event arrives in Whistler wondering who will grace the top step next. 2013 World Champion, Jerome Clementz took the first round, since then we have seen three riders each take their first ever race win. We caught up with them all to find out how the season has been, as well as looking at this weekend’s venue.